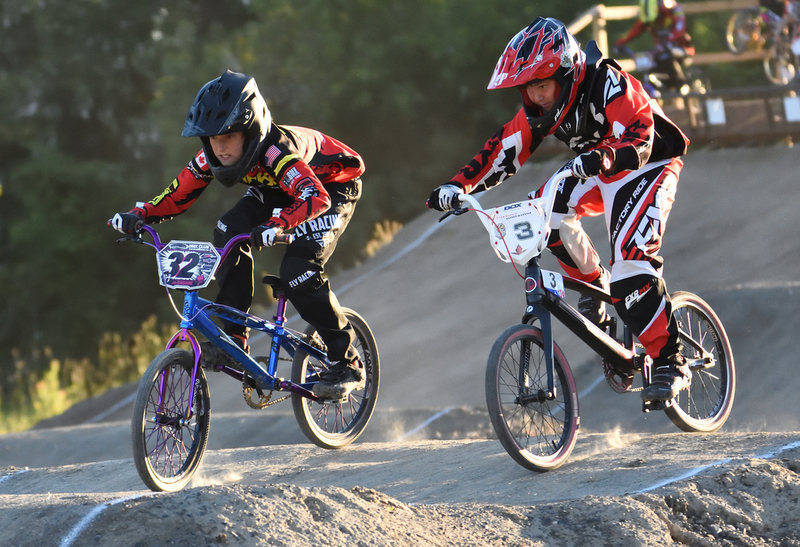 CORNWALL BMX CLUB WINS CACC 2018 BREAKTHROUGH AWARD! THANKS FOR A GREAT SEASON! WE'RE LOOKING FORWARD TO 2019! WE'VE SWITCHED TO RACING ON SUNDAYS!